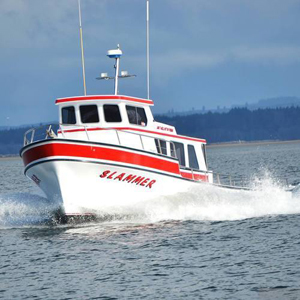 Capt Rhett Weber called in fron the charter boat Slammer in Westport Washington and took 6 anglers out for a day of rockfishing. The ended the day with limits of Black Rockfish from 4 - 6 pounds and 13 Ling Cod. 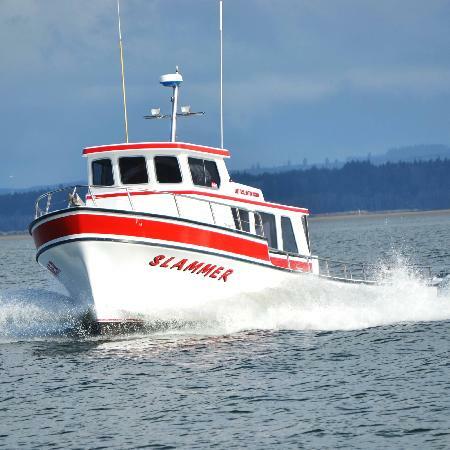 Give Westport Landing a call at 800-562-0151 and request the Slammer for a great day on the water.